Create the perfect make-up base with Revlon's Photo Ready™ Face Perfecting Primer; a lightweight, skin-refining formula that works to minimise the appearance of pores and fine lines. Ideal for wearing alone or under foundation, its silky texture melts effortlessly onto skin to hide imperfections, whilst its pink tint diffuses light to brighten your complexion and even out skin tone. Oil, talc, fragrance and paraben free. Primer can be worn alone or under foundation to create a smooth, even canvas. 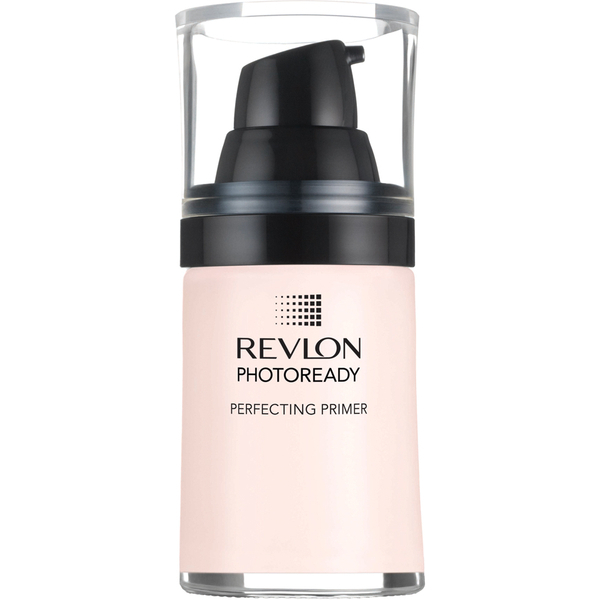 Apply primer after moisturiser and before make-up to fill in fine lines and pores and to prep for foundation application.